Inuit artist Noah Jaw was born in 1976. He comes from a family of artists including his father, established carver and Mayor of Cape Dorset Matthew Jaw, brother Ricky Jaw, an emerging carver, and aunt Geela Jaw, an emerging textiles artist. 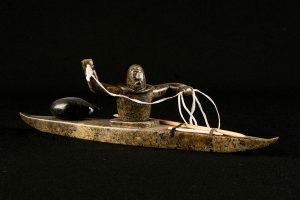 Noah Jaw is renowned for his Hunters in Kayak carvings that are strong and clean in design and often include many ropes of leather and small tools and spears carved from bone and antler. 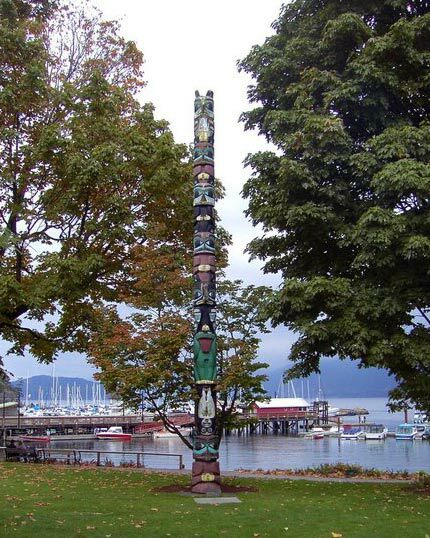 The artwork of Noah Jaw has been exhibited in Vancouver, Toronto and New York City.